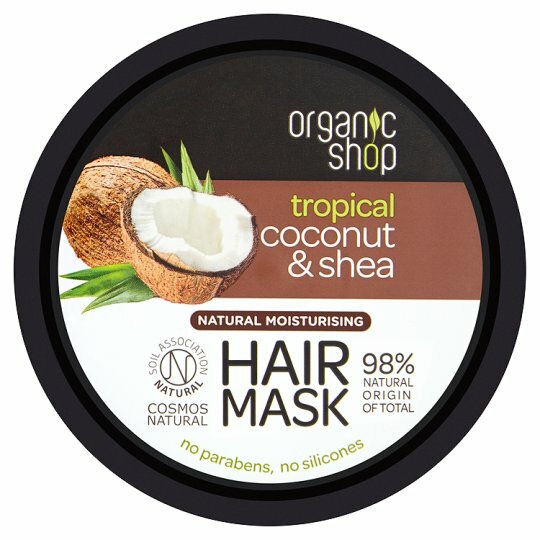 Certified Natural Hair care line by Organic Shop has won a Natural Health International Beauty Award in the Best Hair Care Range category! A new product line consists of most trendy ingredients like: Pomegranate, Raspberry, Avocado, Moroccan Argan Oil, Coconut. 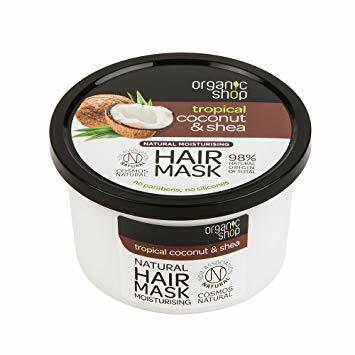 A special recognition on the annual Natural Health International Beauty Awards have got a Coconut & Shea Moisturising Hair Mask by Organic Shop. Inspired by Tropical nature we created a unique product from tropical Coconut and organic Shea that consists of 98% natural ingredients that confirms the existence of a Soil Association COSMOS Natural certificate. 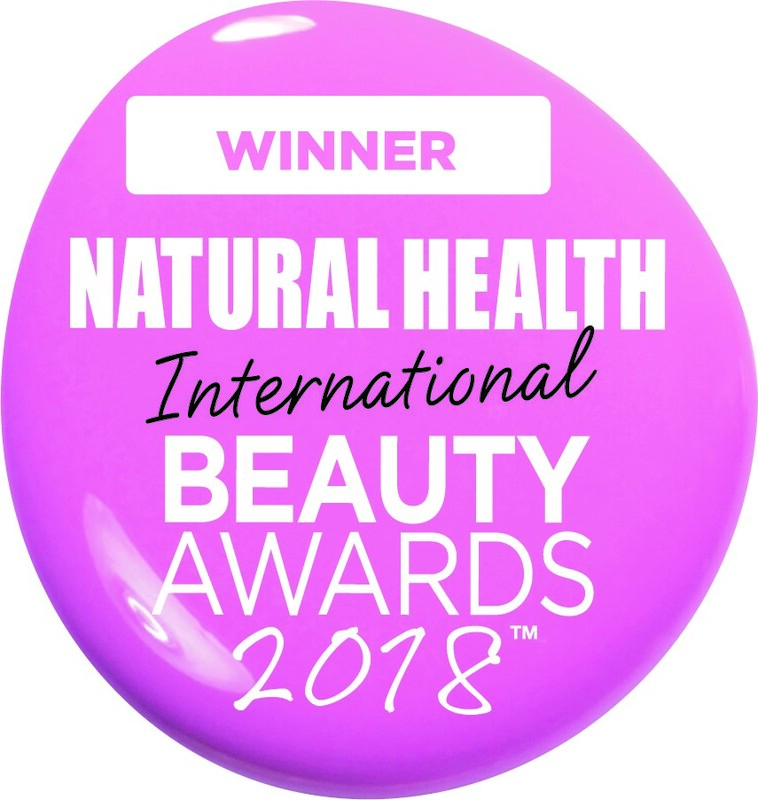 Every year Natural Health Magazine celebrates the very best in holistic and complementary beauty with the Natural Health International Beauty Awards. Their expert panel of judges test out all manner of products – from cleansers and eye creams to foundations and nail polishes – and deliver the result to their readers so they can make informed choices when buying natural products. The award was announced at this year’s in London on July 6th.